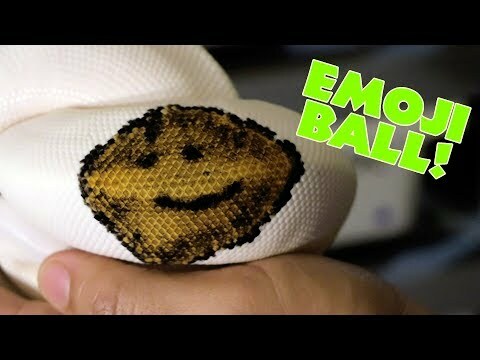 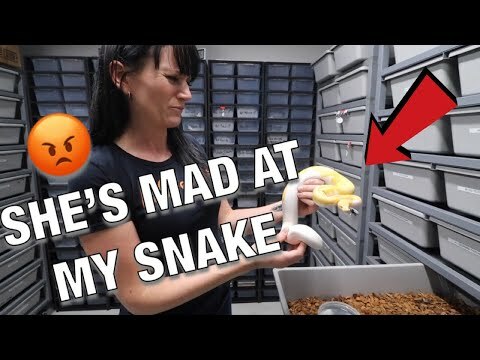 YouTube - Always Evolving Pythons shows off the beautiful ball pythons that they have added to their collection recently. 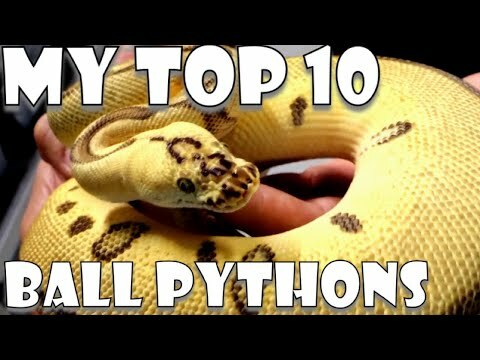 YouTube - Always Evolving Pythons shows off some beautiful new baby ball pythons and KB Reptiles stops by to pick out their top ten ball pythons of the collection. 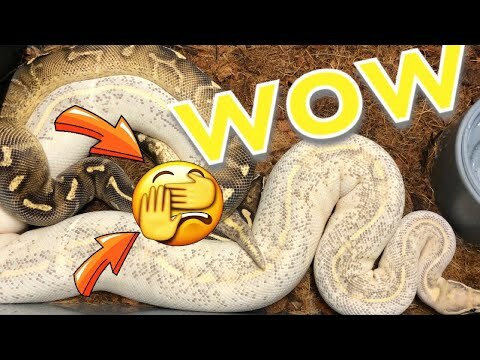 Bush League Breeders Club - J-Royals Reptiles shows off the two beautiful ball pythons that they just added to their collection—a pied and an enchi fire yellowbelly.